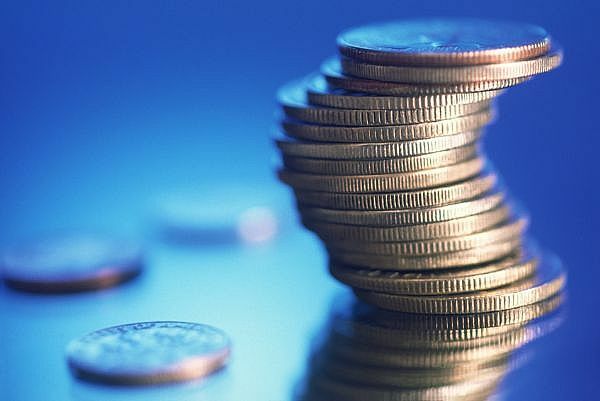 Time to transfer your titles to digital and save some money while doing it! 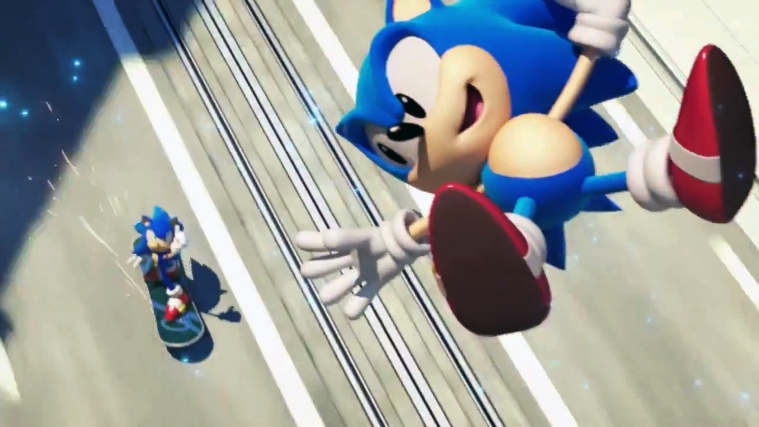 Both PSN and X-Box LIVE have big savings on some of your favorite Sega titles. On PSN, you get the “Sonic Master Collection”. It’s 7 Sonic titles and their DLC for $29.99. 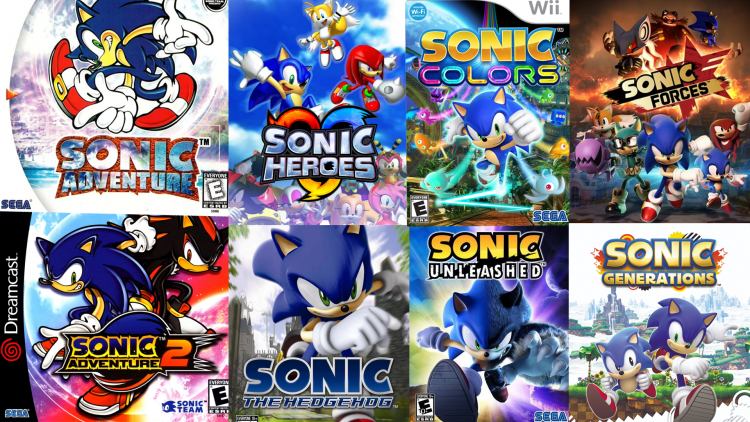 This includes Sonic Adventures 1 & 2, Sonic CD, Sonic 1 & 2 and Sonic 4 Episodes 1 & 2. But X-Box LIVE has even bigger sales! 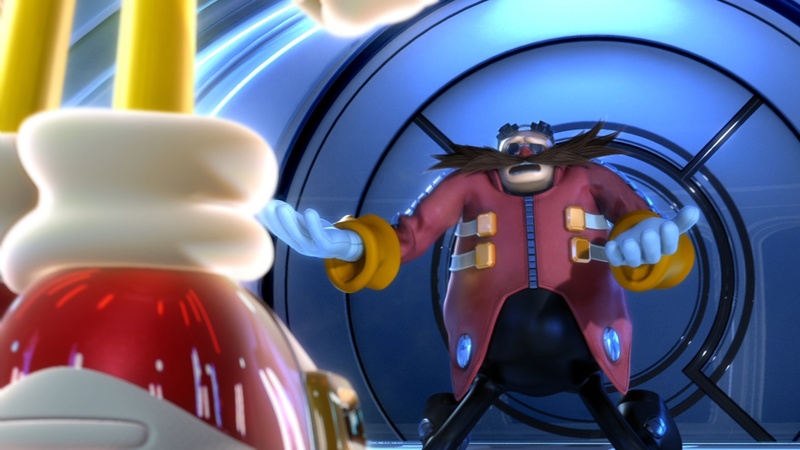 Get Sonic Unleashed, Sonic Generations, Sega Superstar Tennis or Condemned for only $9.99! Sonic 4 Episodes 1 & 2 are 400 points ($4.99) each while Space Channel 5 Part 2, Sega Bass fishing, Guardian Heroes, Sonic 1, 2, 3 and Knuckles plus Sonic CD are a mere 160 Points ($2) each. 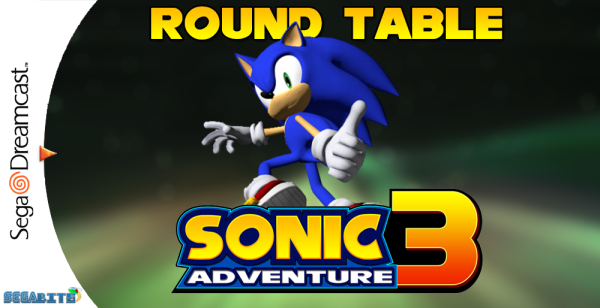 Sonic Adventure 1 also comes in at 160 points while Sonic Adventure 2 is 400 points. 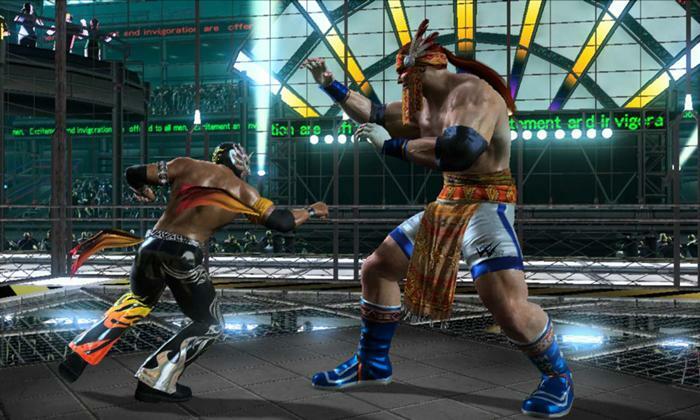 Virtua Fighter 5: Final Showdown, Crazy Taxi, NiGHTS, Daytona USA HD and Jet Set Radio Come in at 400 points. Also, check out The Cave and Renegade Ops coming in at 600 and 320 points respectively. There’s big savings on the DLC as well, so hurry up and don’t miss out! 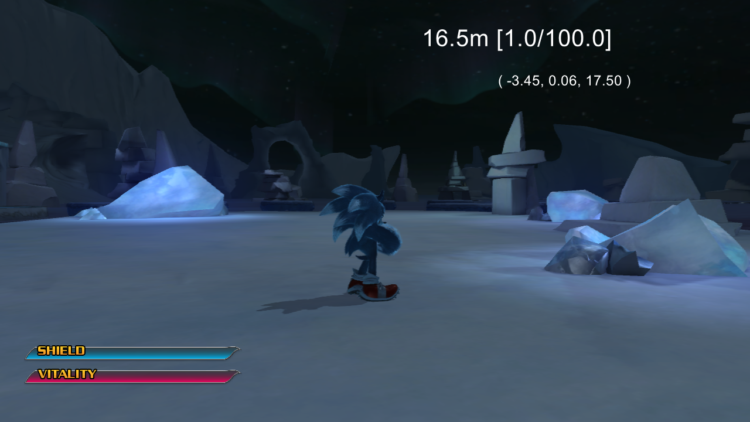 Sonic Generations already had one of the daytime levels from Sonic Unleashed (Rooftop Run), but what if you want more? 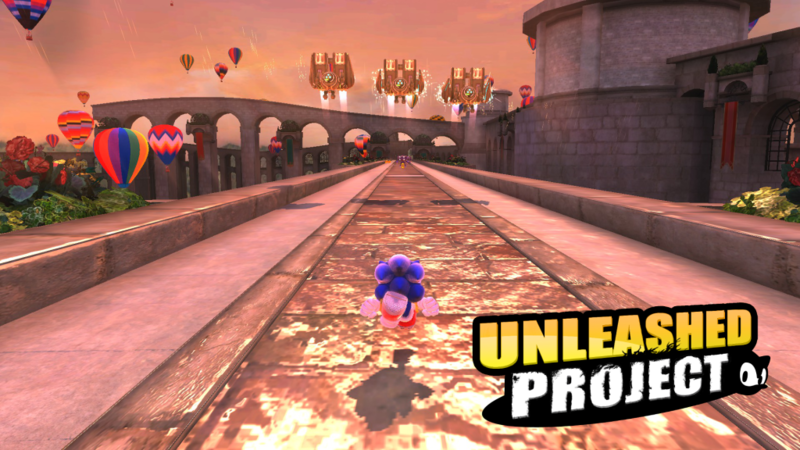 Well, thanks to Sonic fans you can now play eight more redesigned stages in 60fps and any resolution your rig can handle! * No console limitations. This means support for unlimited resolutions, high-quality texture filtering and 60 FPS gameplay as long as you have the hardware for it. Stages that had performance problems in the original game now work perfectly (with a proper setup). Just features you’d expect from a regular PC version! 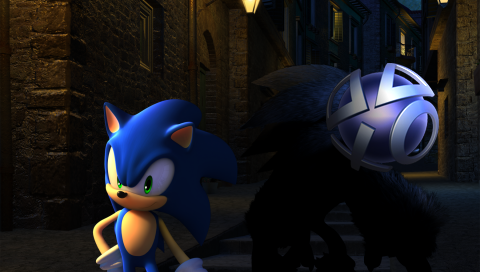 * Eight Modern Sonic stages completely readapted from Sonic Unleashed. Lots of layout improvements, recreation of gimmicks, and fixing various bugs/glitches. Want to know more and how to install it? Check out the Moddb page on it. In an odd way, I agree with this part. I disagree with what he says after. He suggests that SEGA make Sonic a joke, you know, a character that doesn’t try to take himself seriously. I think this is a mistake. The whole “Dude I’m totally cool” was basically marketing stuff and I think a silent Sonic is the best medicine. Sonic’s design is timeless. It will always look awesome. His attitude is best left like it was in the classics, a silent picture. SEGA has announced that they will be having a Valentine’s day sale on their PSN content; the games listed this time are the same as their New Years sale it seems. They promised that this time they will have bundles, something that was missing from the last sale. Crazy Taxi, Full Auto 2, Sonic Unleashed DLC, Valkyria Chronicles DLC, and Sonic Rivals 1 and 2 have all been confirmed to be in the sale. Maybe SEGA will make a really nice Valkyria Chronicles DLC bundle for us.